There are many reasons why Japan impresses me - even if I do vent here on City-Cost regularly about some of my frustrations with life in Japan! One thing that I think about often when I'm walking around my neighborhood is this simple fact...everyone is growing something. We have a number of neighbors growing corn in their yards! 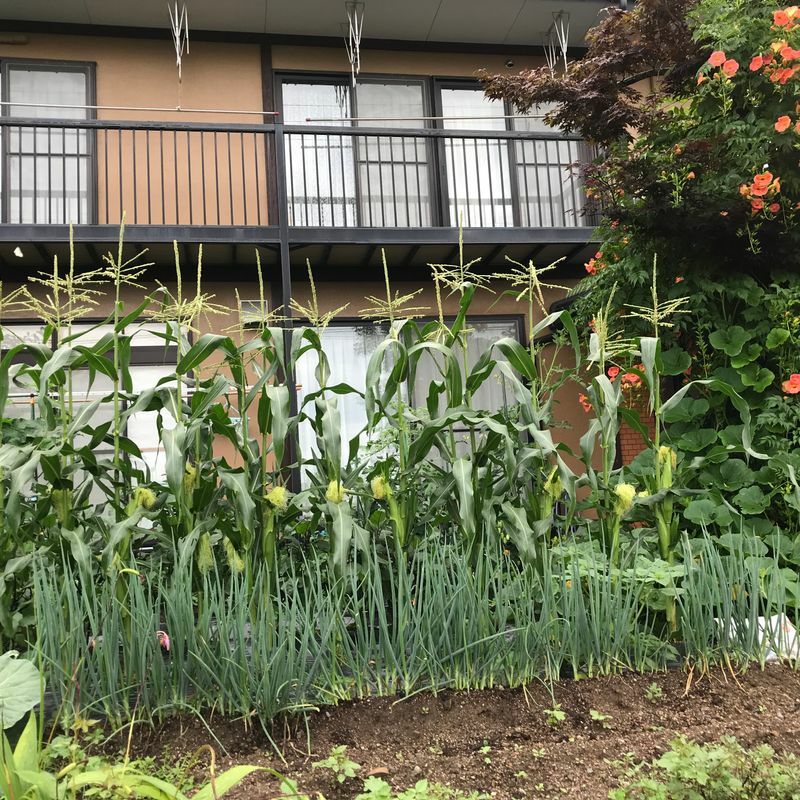 It doesn't matter that the ground here in Niigata is blanketed with meters of snow for a solid six months of the year (our first snow last year was November, and it wasn't melted until late April), people here are still so industrious when it comes to growing stuff. 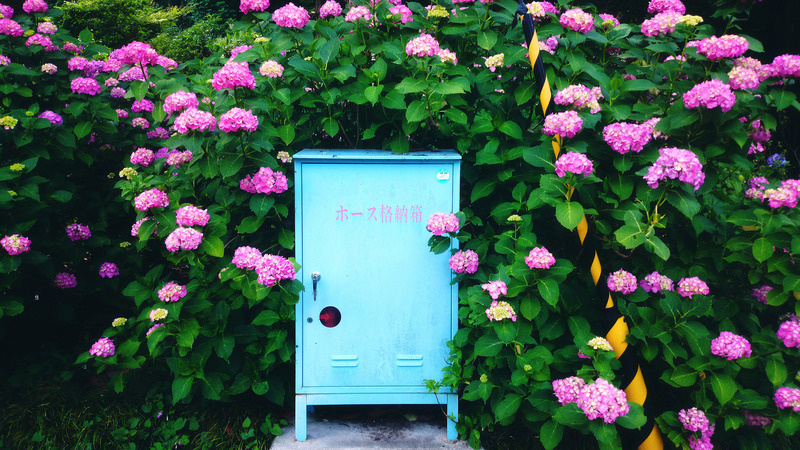 Whether folks have flowers in pots outside their homes if space is limited, or are using every bit of their yard space to produce plenty of fruit and vegetables, practically every residence here has at least something growing when the weather permits it. No space for a large garden? You'll see lots of pot plants scattered around the fronts of homes here. When we stroll around, we see people growing everything from corn to cucumbers, watermelons, cherry tomatoes, eggplant and more. 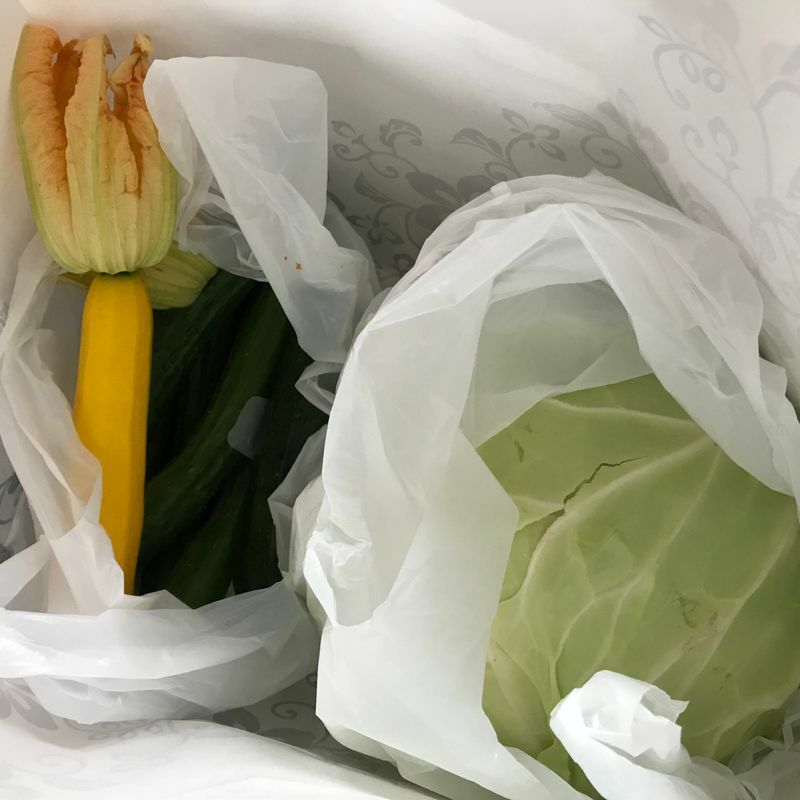 Just this week when we were out walking our dog, our neighbor gave us a big bag of cucumbers, zucchini, and a giant head of cabbage because they simply had too much. That's another thing that impresses me - people just share the fruits of their labor so much out here. We save a bunch of money over the summer months because we're constantly being given surplus fruits and veggies from our generous neighbors, and best of all it's direct from the source and fresher than fresh. The perks of everyone growing something - you get the surplus!! Even when we lived in an apartment in Tokyo, we seemed to find that people would be growing stuff out on their limited balcony space, from potted plants to fresh herbs. I just love that everyone utilizes the space they have, and place emphasis on brightening it up with flowers or making it functional with fruits, vegetables and herbs. What is your area like when it comes to this? Do you see many people growing their own produce? Perhaps you're currently growing stuff yourself, or have in the past! 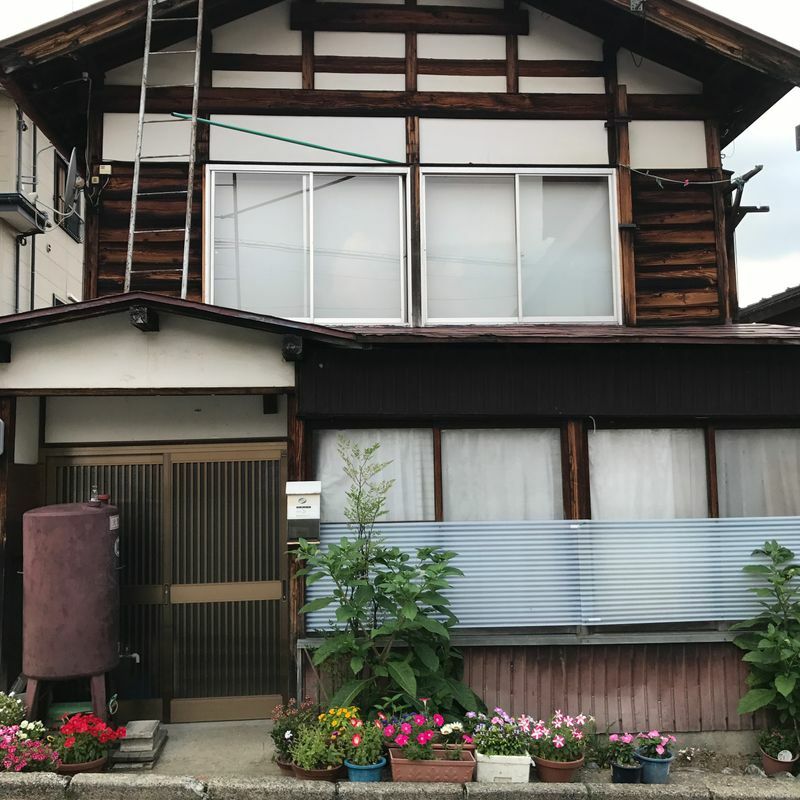 That made an impression on me right away too - in Tokyo there's so little space around each house, but there are always potted plants squeezed in.